New priorities include clarifying testing recommendations and avoiding shortcuts during treatment. 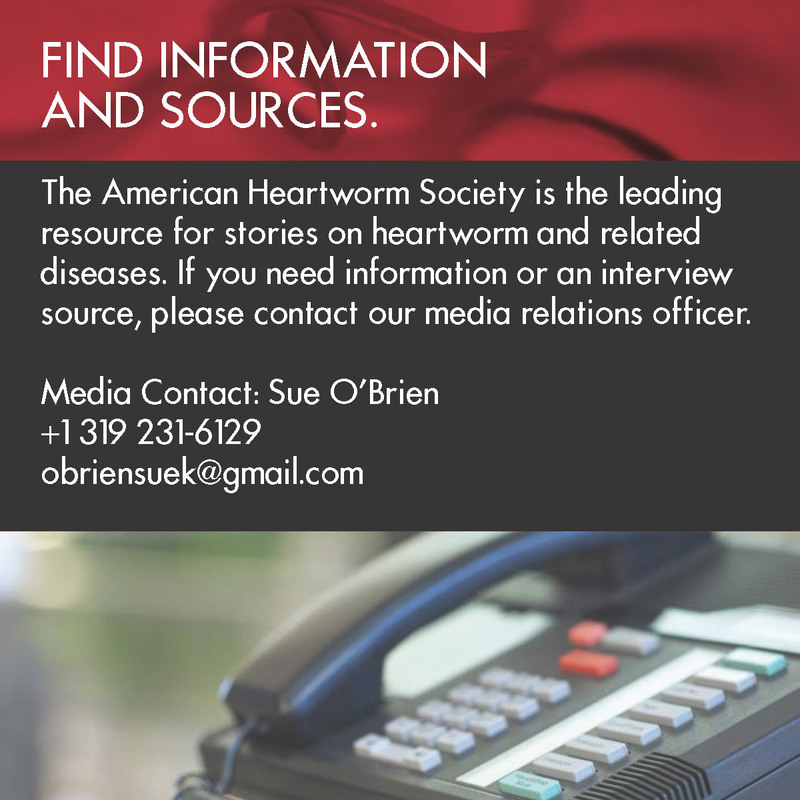 The American Heartworm Society (AHS) has updated its canine heartworm guidelines to focus on reducing heartworm transmission, clarifying testing recommendations and avoiding shortcuts in treatment, according to an association release. 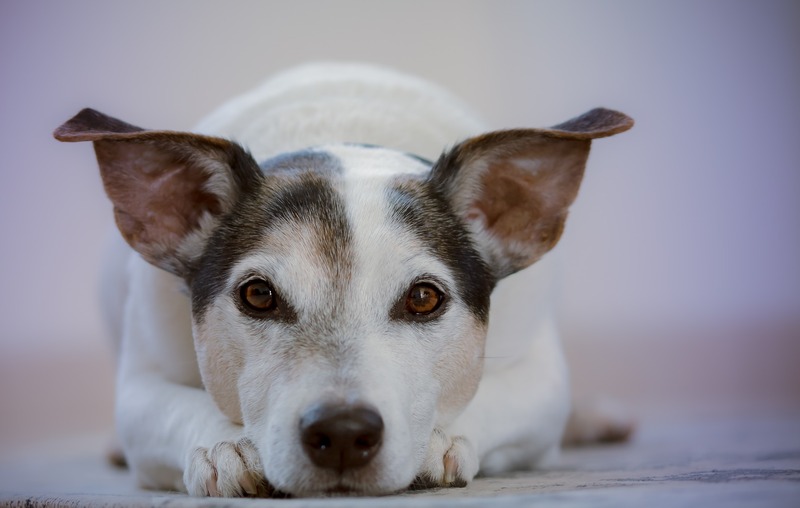 The guidelines, which are updated by the society as needed based on assessment of heartworm research, also address heartworm biology and epidemiology, the association says.